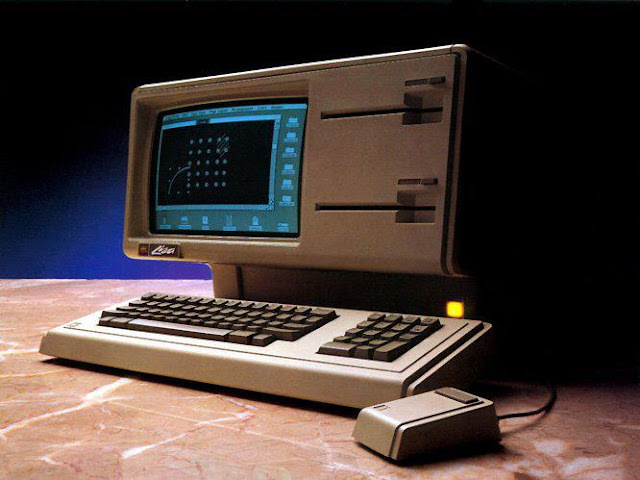 Apple Lisa was launched today January 19 but in 1983. LISA -"Local Integrated Software Architecture", but it was also the name of Apple co-founder Steve Jobs' daughter"
The Lisa is the first commercial computer with a GUI, or Graphical User Interface. Prior to the Lisa, all computers were text based - you typed commands on the keyboard to make the system respond.